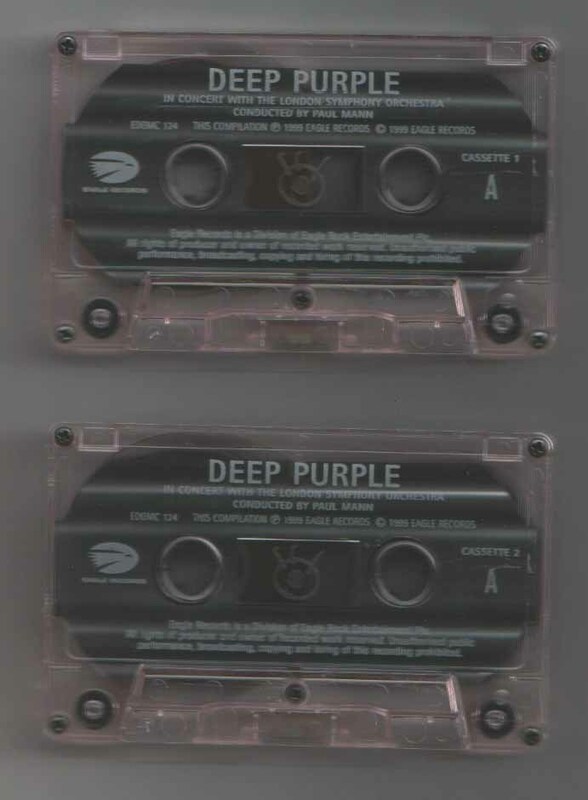 This page lists all the Deep Purple C tapes with Ronnie James Dio on them. Recorded live at the Royal Albert Hall, London, UK on September 25th and 26th, 1999. 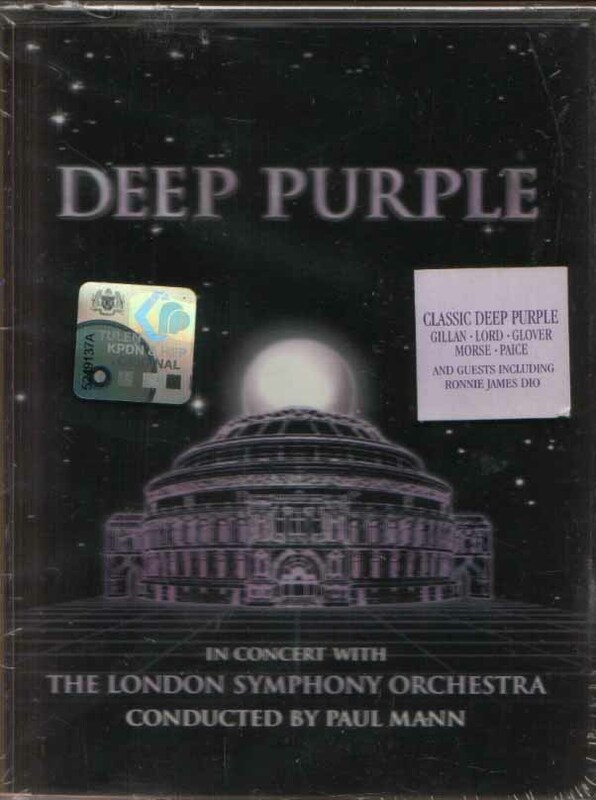 Includes a sticker on the front sleeve. Click here for a picture of the tapes. 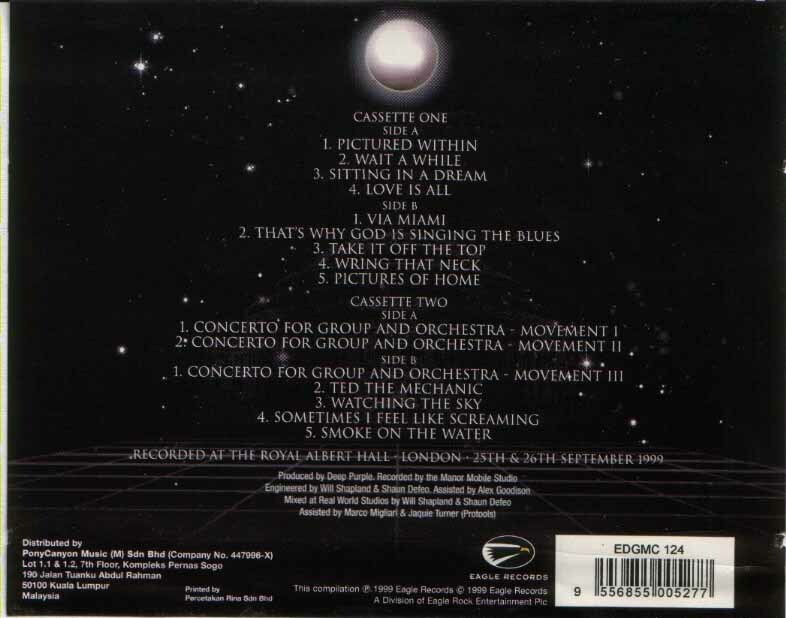 Click here for a back sleeve picture.